We are glad to announce the first studying program of Center for Entrepreneurship! Preacceleration is the livability idea check-up and its further transformation into products on early stages with the help of modern and simple instruments. This program gives you the understanding that any idea has its own right to exist if is well-developed. During preacceleration program we teach the students to check the liveability of their idea in market conditions, to make prototypes, test them with customers, and the most important, to sell solutions for customers’ problems. 40+ total hours of theory and practice. Also the program helps you to form entrepreneurship logic, a way of thinking that makes it possible to launch one’s own startup in the shortest term. On this path you will not alone, mentors of Center for Entrepreneurship work with you throughout the program, if needed or not, for all put efforts to produce visible results. 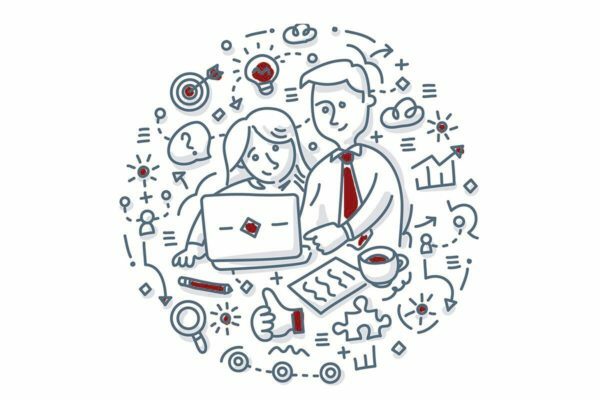 Having finished the program, you have the prototype enabling you to go on the next level, a 14-weeks’ acceleration, during which you will be able to make prospective business out of the traded prototype. priority in technologies. Also, we pay attention to social element, though it is not necessary. last week is the preparation and final prototype presentation and teams’ works on Demo day. The idea check-up and customer research. Research of market competitors. How to build a startup without any coding. Prototyping and work on project anticipation. MVP and trading. Finance and pricing. The program is student-oriented. Ukrainian Catholic University and Lviv Business School of UCU Alumni and Lecturers as well as outer teams working in these directions may participate either. Minimal number of team members is 3. Teams of LvBS master’s are required to include at least one student of UCU. UCU, LvBS Alumni teams, lecturer teams should include at least one student of UCU. What is preacceleration and how does it differ from acceleration? It is a studying program for business development from an idea stage to prototype designing or its trading. It gives your idea a surge as well as a professional support of lecturers and mentors. What stage should your idea be realized on? On the understanding of what the team is able to do. And putting the maximum of your efforts during the program to achieve this goal. Will the Center support teams after pre-acceleration? Center for Entrepreneurship neither take any share of equity in team businesses nor fund them, however we provide access for mentors, experts in their industry, supporting you from the initial to final stages of your idea realization. We also arrange Demo day, where you can introduce your idea to the press, clients and prospective investors and possibly receive their financial backing provided they are interested in your idea. Teams are allowed to attend acceleration provided that at least 2/3 of the team is physically present and the rest of the team works on the project remotely. Remote participation is possible provided permanent member rotation in a way that all team members are physically present at least 75% of acceleration program at Center for Entrepreneurship. (Українська) У вас є ідея, але немає команди? Знайдіть однодумців на нашій платформі! Центр підприємництва дає можливість крутій ідеї залучити якомога більше крутих людей. 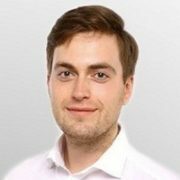 Все максимально просто: реєструйтесь на нашому сайті та заповнюйте форму, натиснувши кнопку “Додати ідею”. В обговоренні нижче ви можете напряму контактувати із зацікавленими у вашій ідеї. Let’s dream come true! 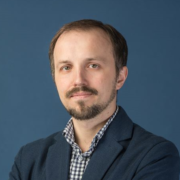 Co-founder of Prometheus online-education platform, head of education program at Ukrainian Catholic University and the coordinator of Educational technologies of the future stream at the biggest Ukrainian Internet forum iForum-2017. 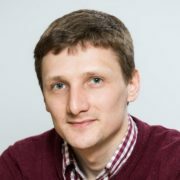 Oleksiy will help you in creating EdTech-platform as well as share professional vision of combining technologies and education. Founder of Kingspeech.AI – EdTech startup and Akropol managing company. A member of Alumni Council of LvBS 2017 and finished MSc in Technology Management program at Lviv Business School of UCU (LvBS). Rostyslav will help you to channel your project in IT-sphere into right direction! 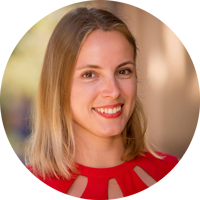 Business analyst at Eleks, co-founder of Speak2me speech preparation project, the scope of interests covers startups and innovative businesses. 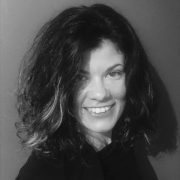 She possesses three years of experience in business analysis and product management. 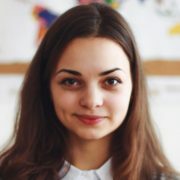 She did product management as a head of marketing of Ukrainian startup. Educated as a financier. Also, she is a visiting lecturer at Lviv IT-School, Lviv Business School, a mentor of 1991 incubator with topics on Business Model Canvas and presentations. 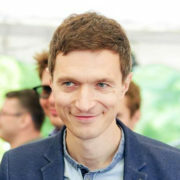 Organizer of a range of TEDx conferences in Ukraine. Oksana admires IT and startups and will help to make your presentation and public speeches beautiful. 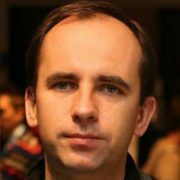 Vice-dean on computer studies of Ukrainian Catholic University and lecturer of Basics of programming and Object-oriented programming. His experience in It-sphere is over 7 years. Prizewinner of Whole-Ukrainian and International Contests on mathematics. Oles will help in solving technical issues and creating of high-quality EdTech products! 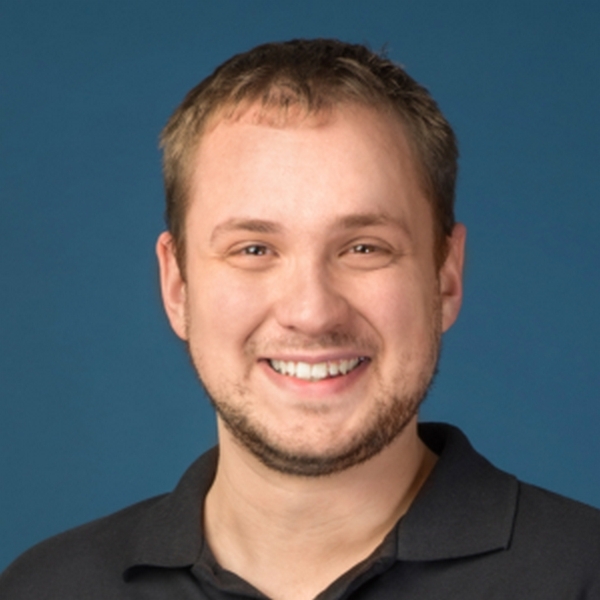 Co-founder of Pro.svit Center for Innovative Education and GoFundEd crowdfunding education platform. 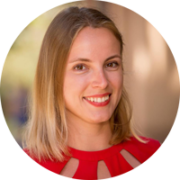 She is an alumna of MSc in Innovations and Entrepreneurship program of Lviv Business School of UCU (LvBS) and also possesses experience managing a non-profitable organization. Liliya will help you in the realization of EdTechideasand implementing education projects! Ukrainian entrepreneur, a founder of Yes&Design and Platfor.ma online magazine with 10 years of experience in media: headed up the department of research at Forbes Magazine Ukraine, worked at Svidomo bureau, Ukrainian Truth and at Inter channel. He was awarded a prestigious scholarship of JSK Journalism Fellowships at Stanford University, where he studied the fundamentals strategic management and entrepreneurship. He also studied at Graduate School of Business, Stanford Law School, School of Engineering, the Political Science department and the Hasso Plattner Institute of Design (d.school). Oleksandr believes that young entrepreneurs from Ukraine will develop their companies and the country for the better with their ambitious projects. And he is eager to help them with it providing high-quality consulting in fields of media, education, science and economic development! Successful IT-entrepreneur, CEO, and founder of N-iX company. Previously worked at ThickButtons, ZadZen Games and Unshared.tv, studied at Silicone Valley at Singularity University. Andriys considers that Lviv IT-companies should go beyond the city and develop swiftly to become international. He will hint you how to produce a high-quality technological product and present it correctly. 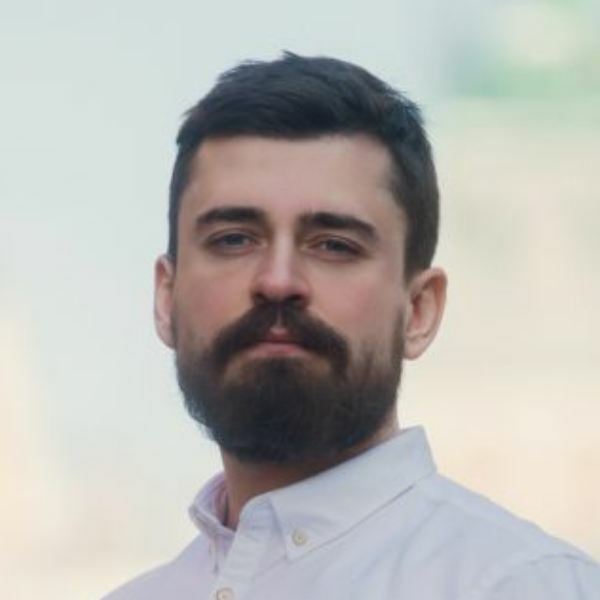 Founder of Greencubator chain also runs speaker’s preparation at TEDxKyiv conference. Before that was a continuous work at PR-industry, a practice of investment PR and financial communications and capital attraction contract support for leading Ukrainian investment banks. He also conducts private communication practice and is a visiting lecturer at Kyiv School of Economy (KSE). He studied on Executive Leadership Program at Aspen Institute. Roman will help you to present your idea in a right way and make a business out of it! Managing partner at T&M Boutique Law Firm, develops innovative law products and makes them available in order to raise legal culture and security. He studied law at Ivan Franko National University of Lviv. Nazar will consult you on information technologies as well as investment and commercial law! Instructional designer, education project consultant and expert on mixed education (USA), possess great experience working with companies like PwC, LLP, Oracle and Cisco WebEx University. 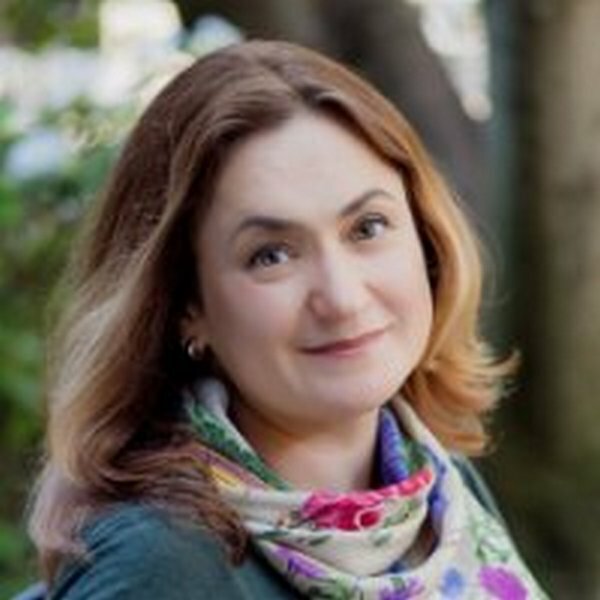 She is an alumna of Taras Shevchenko National University and the University of San-Francisco, where she graduated with a degree of Master of Education. Yana will consult you on matters of educational psychology and help you to set the structure of education programs for EdTech projects! 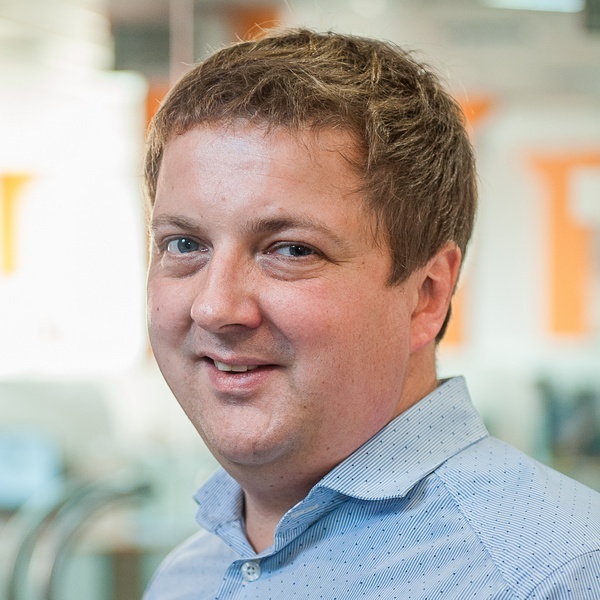 Head of Lviv office of Axon Partners, worked at Electron Corporation and Meest Group, possesses experience building an international holding and IPO business preparation. 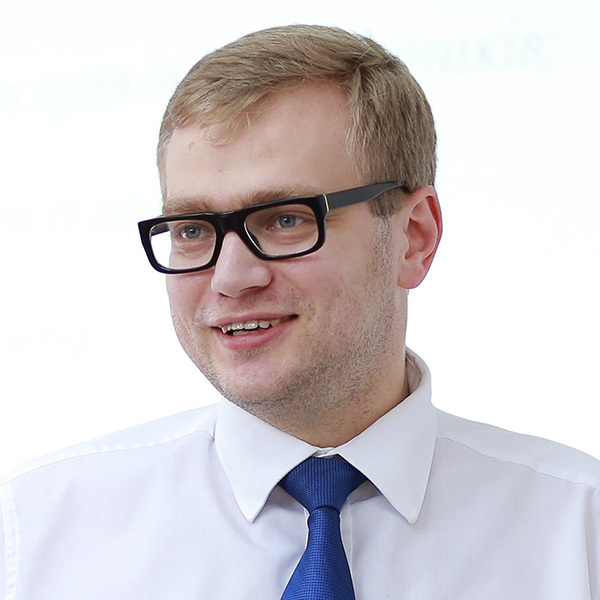 Yuriy will help you to attract international partners and investments! 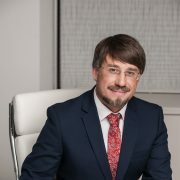 Lawyer and managing director of Hrychuk and partners Law Company, a member of Lviv Region Entrepreneurs Committee, Ukrainian Bar Association and International Bar Association. 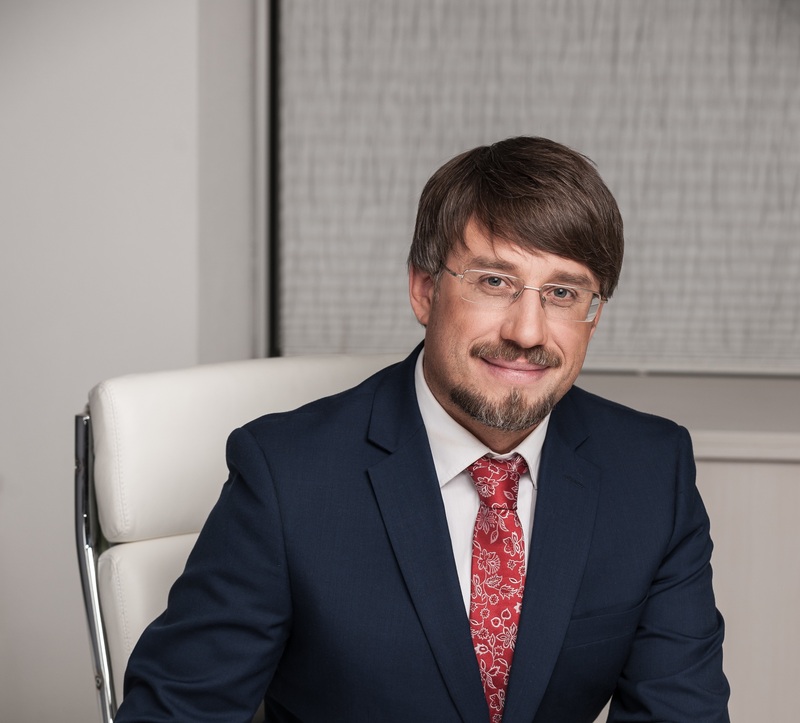 He combines legal practice and public work; also he conducts the support of investment projects, corporate law and defending of business rigths in relationships with supervisory authorities. Andriy will help and consult you on legal matters on business conducting! CEO and founder of Mockup Builder and Wizzards. 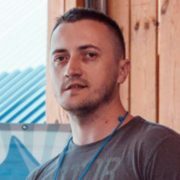 He is alumnus of Lviv Business School of UCU and majors in creating and promoting chatbots. Oleh will help you to increase sales and conduct high-quality marketing for your company!